Guarantees and indemnities are legal terms which often appear as clauses of loan agreements. These clauses protect lenders from risk by a borrower. However, both are distinct from each other, and each serve a particular function. In this blog post we’ll discuss the key differences between guarantees and indemnities. The obligations do not only refer to money but can also refer to a promise to perform a duty. As seen its definition, a guarantee is complex because it is a promise to answer for a third party’s obligation. In fact, the guarantor is not necessarily obliged to secure the performance of the obligor. Rather, the guarantor will compensate for the loss caused by the obligor failing to fulfil the obligation. From its definition, indemnity is a much simpler concept whereby the party offering the promise pays for the loss suffered by the wrongdoing of a third party. Comparing the two can be difficult to visualise but there are key differences between them. In a nutshell, both the party required to fulfil the obligation and the party guaranteeing the obligation have liability. A guarantor does not need to answer for the obligor for a fulfilled obligation. Indemnity contains what is known as ‘primary liability’ where the indemnifier is directly liable. If the promisee experiences loss from a transaction with a third party, the indemnifier will compensate for the loss. Another party does not have an obligation they must fulfil for the indemnifier to be liable. In conclusion, a guarantee involves a party answering for debt or default of another party. Whereas, an indemnity is a direct liability for a party to compensate loss occurring from the wrongdoing of a third party. Determining whether a contract contains a guarantee or indemnity can be difficult to determine. 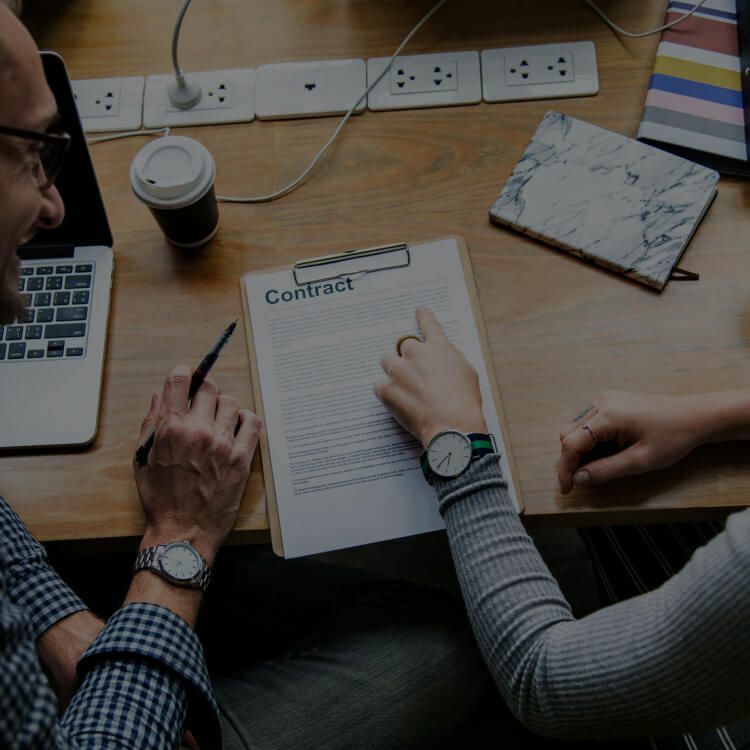 Courts often need to consider the contract terms as a whole. As such, consider speaking to a trust lawyer if you have concerns about either.